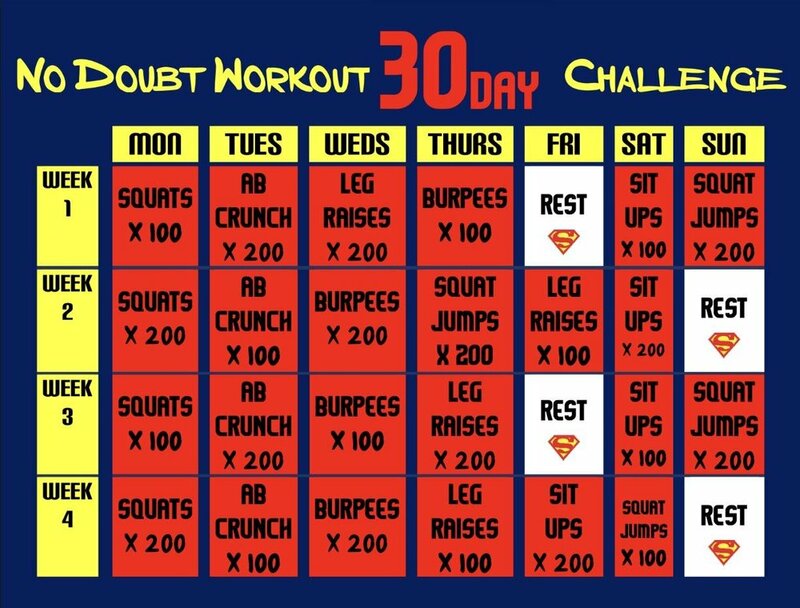 NoDoubt Workout, The Body you want, The Body you need! 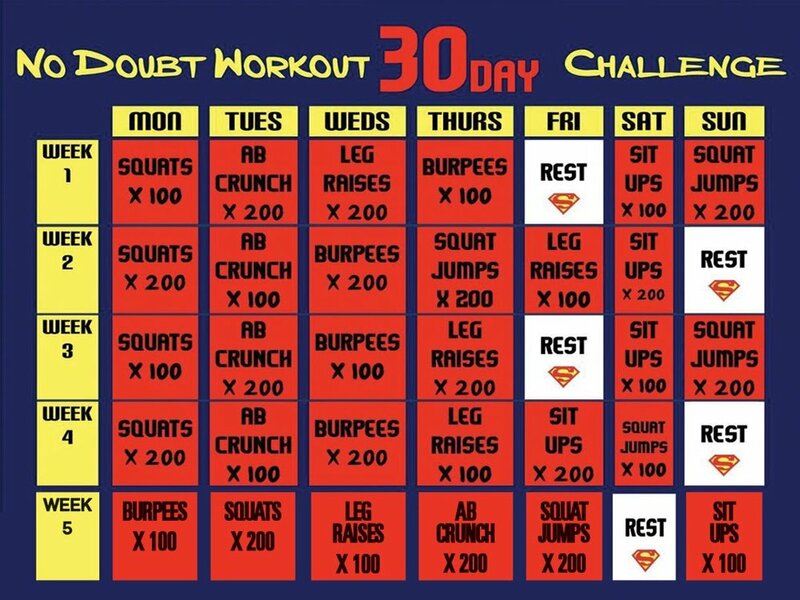 New Month New CHALLENGE...this will prove just how much y’all did in MAY!!! 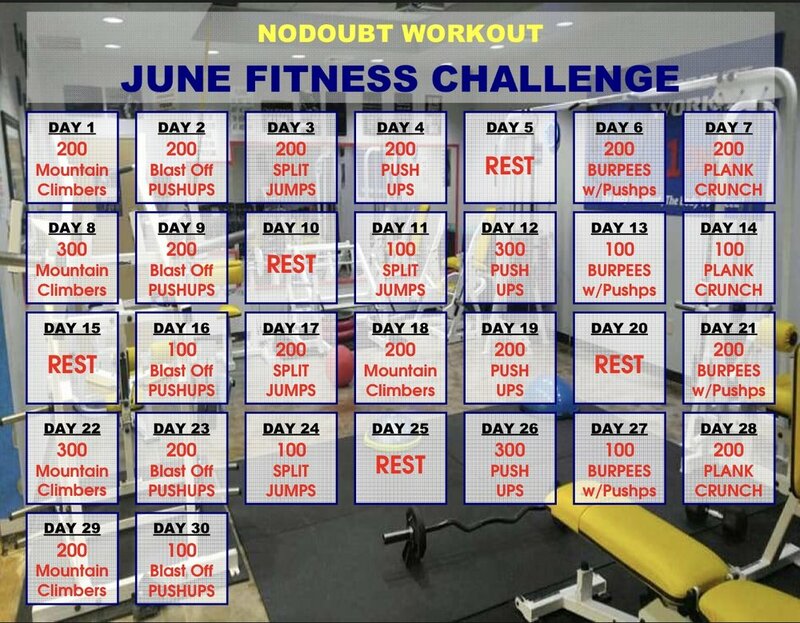 BELOW IS THE JUNE CHALLENGE The demonstrations of each movement is already posted on social media....YALL READY RIGHT!!! NoDoubt Family I apologize I will get the messages out on the weekend so you can prepare better because we are on week to week... Monday, May7 We will Do All FRUITS N VEGETABLES FOR THE ENTIRE DAY NO EXCUSES!!! 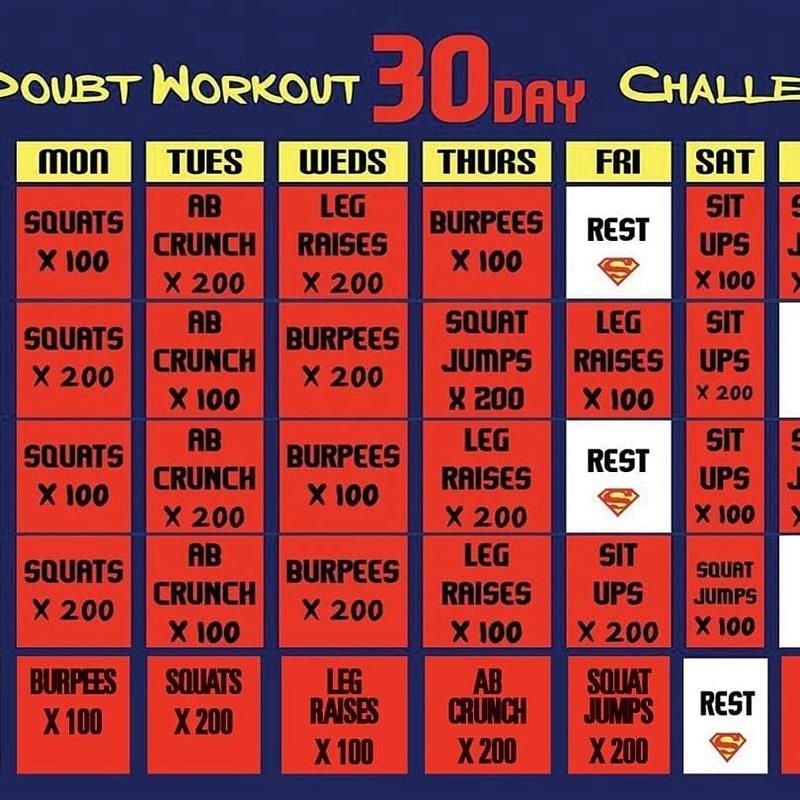 I HOPE YALL ARE ENJOYING THE CHALLENGE if you need a demonstration on the exercises please check social media and no cheating do ALL THE REPS!!! 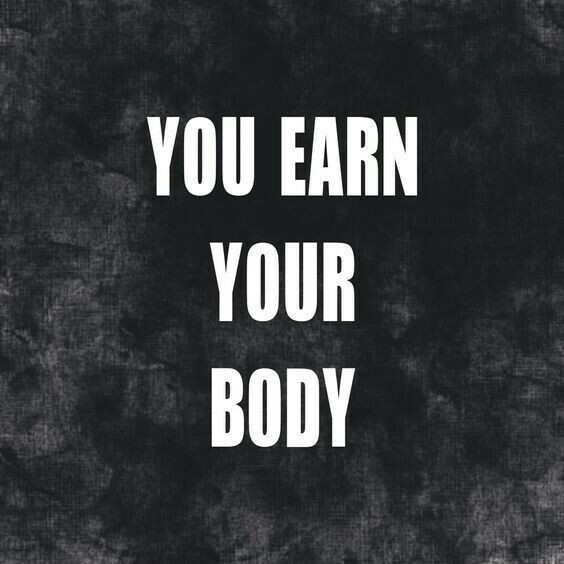 Hey NoDoubt Family I will be making adjustments to the class payments for the Month of May EVERYONE’S Card will be charged $50 for 8 Classes...I realize it’s an inconvenience to travel for some and we are outdoors so I just want to compensate my loyals because I truly appreciate your consistency and business!!! NoDoubt Family we will have weekly schedules for a Lil while because we have to plan according do to weather and other factors. But we will KEEP PUSHING!!! We Will NOT lose Focus.. Please read and double check the locations for each class for the rest of the month please!!! NoDoubt Class will begin promptly at the Lafitte Trail located on Claiborne and St. THIS IS ONLY A ONE WEEK SCHEDULE I WILL KEEP YOU POSTED ON NEXT WEEKS CLASSES!!!! You Guys Know I Love The Consistency,The Drive The Push The Motivation, Keeps you Coming Back Weekly, love the progress I’m seeing Keep up the Hardworking & Dedication!!! And I Appreciate You!!! NoDoubt Class will begin promptly 10:00AM at TAD GORMLEY STADIUM....meet me on the 50 yard line!!! SO WHEN I SEE YOU OUT IN PUBLIC AND I SEE YOU AND YOU DONT SEE ME SOCIAL MED, ETC IM WONDERING WHY YOU ALL ARE GETTING BIGGER AND MORE UNHEALTHY BUT YOU STILL RECEIVING MGS FROM NODOUBT BUT NOT PARTICIPATING, YOU STILL APART OF THE DAILY UPDATES MAKE ME THINK YOU ARE STILL INTERESTED, BUT I NEVER SEE YOU, WHY??? ITS TIME OUT FOR EXCUSES,IF YOU R ON TEXT ALERT ITS NO REASON WHY I SHOULD NOT BE SEEING YOU...WHAT R YOU DOING OTHER THEN MAKING EXCUSES??? 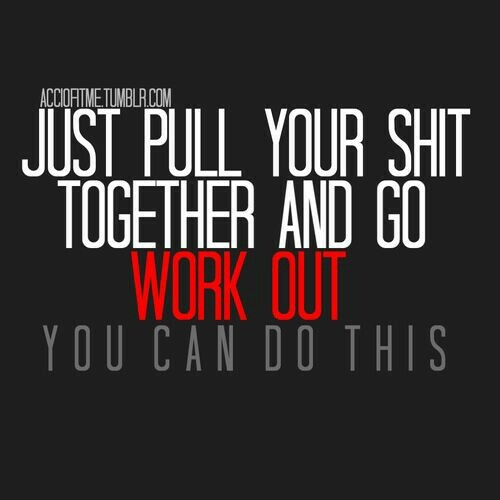 IF YOU CANT MAKE CLASS I AM @ THE GYM WORKING 14 HOURS YOU ALWAYS HAVE OPTIONS FOR ME TOO ASSIST YOU....SO WHY AGAIN??? GIVE YOUR LIFE A CHANCE, YOU CAN DO THIS!!!!! HAPPY MARDI GRAS AND VALENTINE'S DAY TO ALL THE NO DOUBT FAMILY!!! I HOPE EVERYONE ENJOYS AND HAS A SAFE HOLIDAY!!! 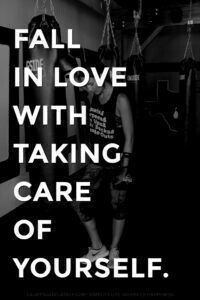 Please be mindful of tonight's class if you haven't signed up we will begin promptly at 6:35pm we only have 9 sign ups and also payments are DUE no later than the 3rd of every month...After today if memberships are NOT paid it will be $15 per class! Please take advantage of the DISCOUNT CARDS.... HOPE to See you all tonight!!! 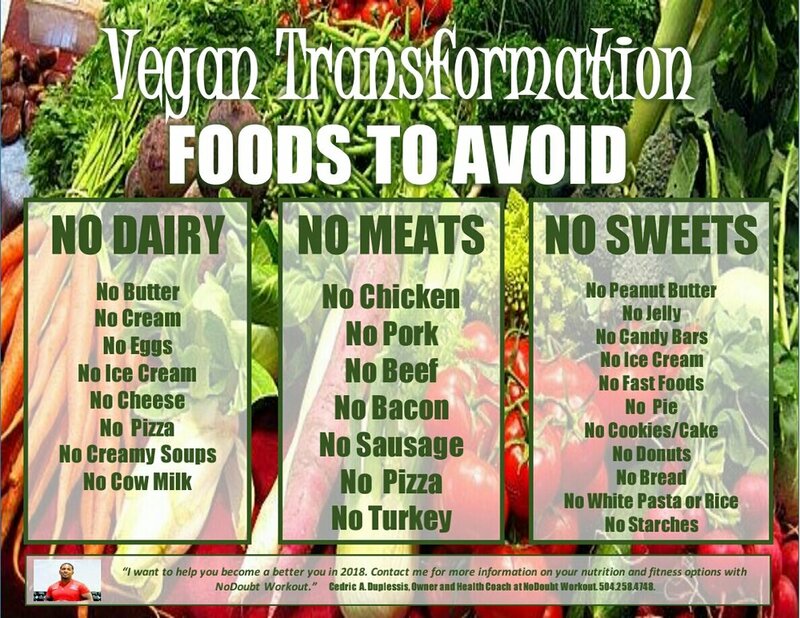 I hope you ALL are staying Strong on the DETOX we only have 2 weeks left I feel great and so should you!!! 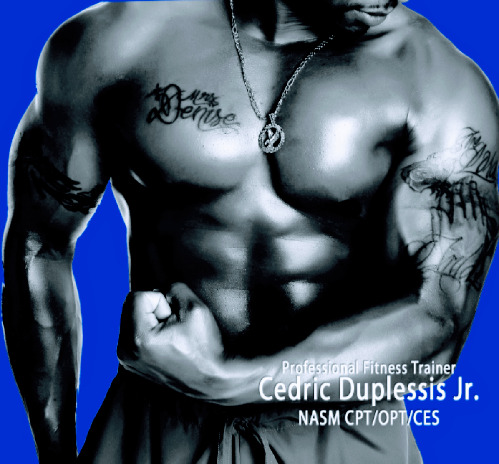 Just wanted to let everyone know who is interested in FREE WORKOUTS you can join me on Facebook Live on Tues and Thurs around 7-7:30 PM request LIVE NOTIFICATIONS on my FACEBOOK PERSONAL PAGE UNDER CEDRIC A DUPLESSIS JR. !!! !